Walter H. Aikens is the President and Treasurer of the Aikens Group. Since 1973, he has expanded the family owned business to a multi divisional corporation which covers commercial and residential developments, shopping complexes, professional office buildings, and several hotels. Its construction company which began in 1930 by his father has served the Shenandoah Valley with commercial, excavation and crane service throughout the years. As a developer his endeavors span the Interstate 81 corridor in Virginia and West Virginia. As a native of Winchester, Virginia, he is a graduate of John Handley High School and completed his BA degree in economics from the University of Richmond in 1972. 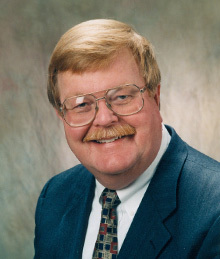 After becoming president of H & W Construction in 1984, this visionary began the operation of its crane service and in 1995 created the umbrella company of Aikens Group. Mr. Aikens is recognized in this community for his leadership and has served on many local boards. He is a Director with the United Bank-Metro DC and is a past Chairman of the Board of Trustees at Shenandoah University where he is active on the Board. Walter is on the advisory of Valley Health and a trustee at First Christian Church. He is a father of two sons who are involved in the family business and resides in Winchester with his wife. 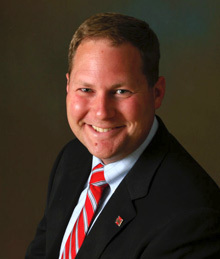 Steven Parrish graduated from West Virginia University with honors in 1987. After receiving his degree in business management, Steven worked in both sales and management for two of the nation’s largest employers. His career with the Aikens Group began in 1994 as the Vice President of Operations who oversaw the growth of the newly formed hotel division and the leasing of commercial properties in West Virginia. Today, the hotel division is the largest employer in the Aikens Group of companies. The Aikens Group has franchise hotels from Hilton, Marriott, InterContinental Hotels Group, and Choice Hotels which span from Martinsburg, WV to Front Royal, VA.
Steven became a partner in the company in 1996 and was promoted to Senior Vice President in 2006. 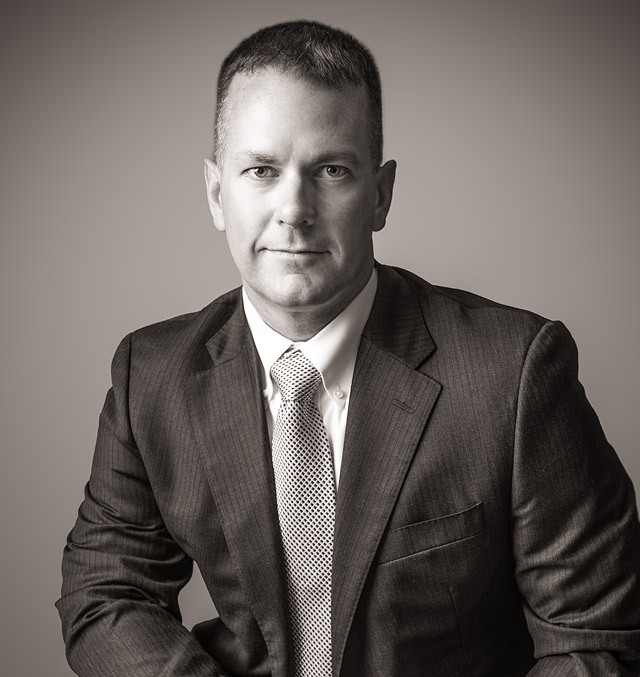 Jason Aikens began his career in the family business at the age of 16 while attending John Handley High School. During this time he worked and was trained in every position of the hospitality industry. Upon graduating from James Madison University in 2002 with a Business Management degree, he was the Operations Manager for the Aikens Hotel Group. 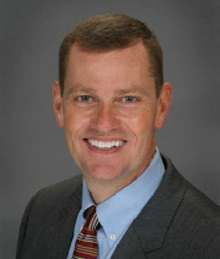 In 2006 Jason became the Vice President of the Aikens Group. Steven Parrish and Jason are responsible for the company’s hotel division growth and management. Jason is responsible for coordinating the cross-company relationship all the Aikens Group entities. In this position, he and his team develops and implements new ways to streamline the operations efficiency as well as obtain market share for all of the markets in which the Aikens Group functions. Jason enjoys working with the community and actively volunteers and sits on the Board of Valley Health’s Winchester Medical Center Foundation, the Advisory Board of Valley Health, is a Board of Director for First National Corporation and First Bank, and sits on the Board of NW Works. William Aikens graduated from James Madison University in 2000. After receiving his degree in Human Resource Management, he began his career in the family business with H&W Construction Company. After working in many divisions of the business in 2006, William was named Vice President of H&W Construction. He currently runs all aspects of the construction company with the help of his project managers and crane rental division. H&W construction focuses on building, remodeling, excavation and crane rental in the Shenandoah Valley. Working closely with the Project managers, Estimating, and the President he ensures that work is completed and customer relations are upheld while striving to meet and exceed the customers expectations. His multitude of projects have included commercial office buildings, hotels, banks, service stations, and many more. William believes that as a business owner one should play an active roll in the community one lives. William participates actively in the Winchester Rotary Club, and TVBA.